Journaling has become such a popular trend so today, we thought we’d show you how to make your planner feel even more personal with our free paper clip toppers printable! 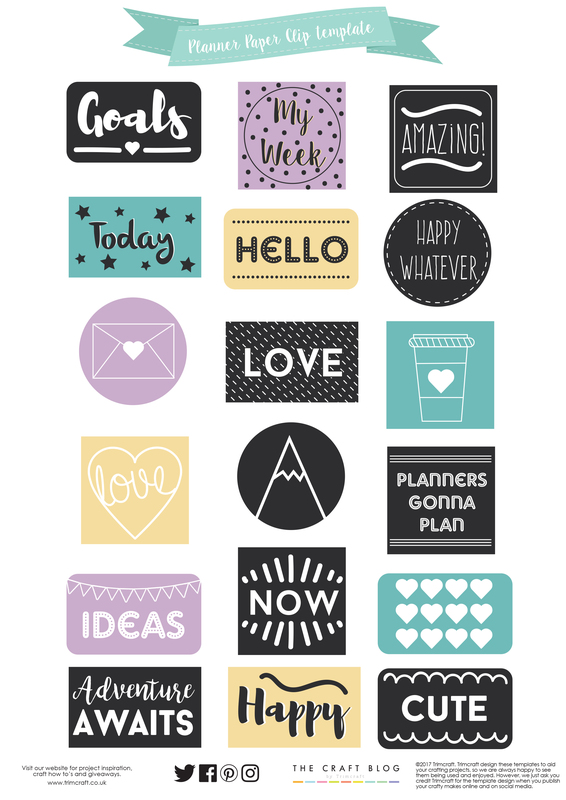 Sweet and quirky, these toppers will definitely give your planner the unique touch you’re looking for. 1. 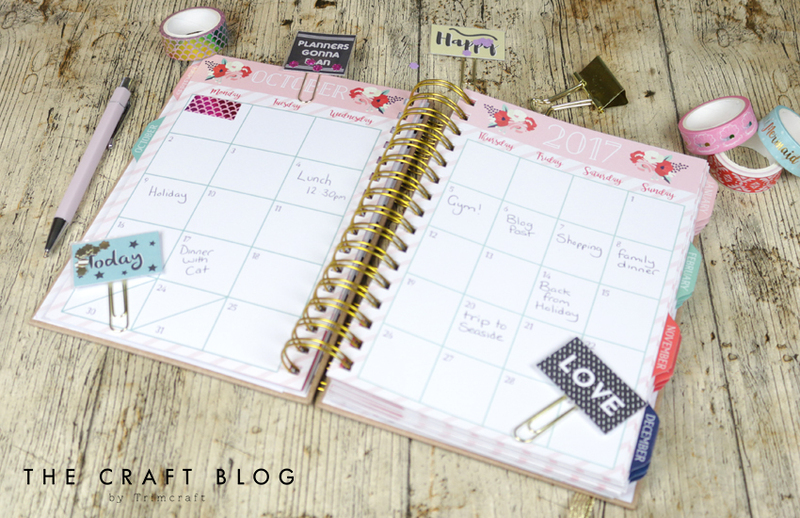 Print out the free planner paper clip toppers and cut out your desired designs. 2. With the We R Memory Keepers fusing tool and 2 sheets of We R Memory Keepers accetate, begin fusing the sheets together in the shape of your chosen design. Remember to leave a gap so you can put your design in. 3. Take your chosen design and put inbetween the 2 sheets of accetate. TIP: Add a fun twist to your topper with Washi tape and the Fiskars Flower puch by creating confettii and adding it into the pocket! 5. Fuse together the final sides of you accetate to complete the pocket. 6. Trim your design making sure not to cut into the pocket. 7. Using a hot glue gun, attach a paperclip to the back of your design and you’re done! We’d love to see so don’t forget to #trimcraft when uploading to social media and to share your die cutting crafts in the Inspiration area!